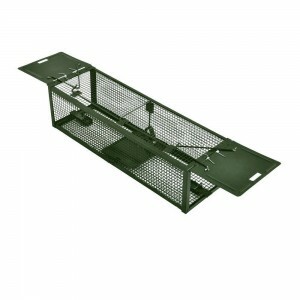 TOMCAT Live Catch Mouse Trap incorporates sleek, contemporary styling into a live catch trap. It blends discreetly into any environment, making it ideal for homes, offices, businesses and other sensitive locations. Its fail-proof trapping mechanism requires no winding. When mice enter the trap, they trip a sensitive mechanism which prevents them from escaping. The trap holds up to 10 mice at a time and the tinted lid makes it easy to monitor mouse activity. 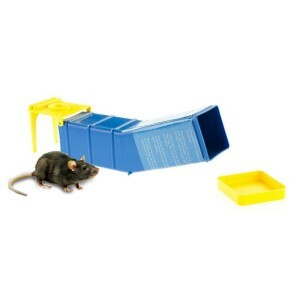 Particularly suited to larger scale commercial and industrial mouse control work, this TOMCAT Multi Catch Live Mouse Trap can capture several mice in each setting but they rely on careful placement and a thorough knowledge of building and mice activity patterns. 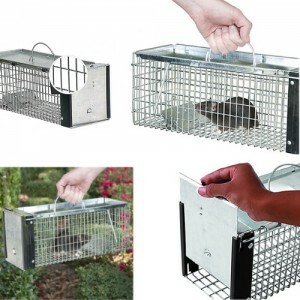 TOMCAT Multi Catch Live Mouse Trap combines function and style in a multiple-catch mouse trap. 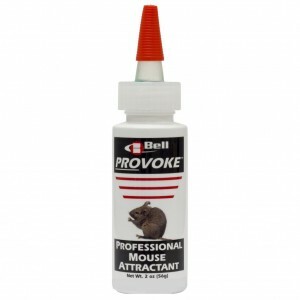 It is ideal for monitoring and/or trapping and is effective for both mice and insects. 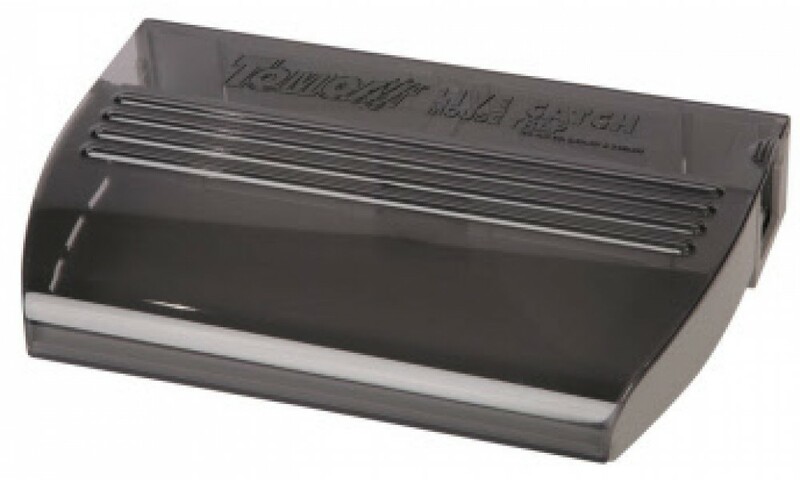 This popular TOMCAT Multi Catch Live Mouse Trap is made with a strong, impact-resistant material that can withstand many everyday collisions that leave other units dented or nonfunctional. Its durable plastic construction is designed for long life and will not rust. There are no sharp edges with TOMCAT Multi Catch Live Mouse Trap, and rounded interior walls make for faster cleaning. TOMCAT Multi Catch Live Mouse Trap requires no winding. 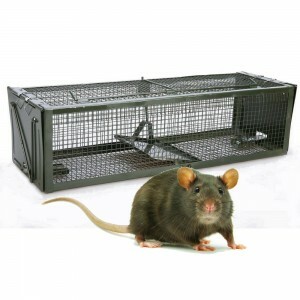 The trapping mechanism provides unsurpassed mouse capture rates versus other multiple-catch mouse traps. A horizontal sliding lid design provides greater control during servicing. A tinted top allows viewing from the side or top with a flashlight. Ventilation holes along the base make ideal entry points for insects and virtually eliminate condensation build-up. 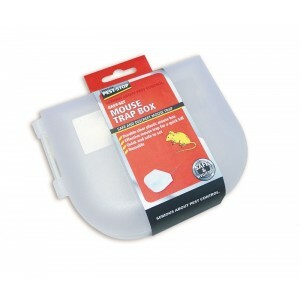 TOMCAT Multi Catch Live Mouse Trap accommodates disposable glue boards for monitoring and fast clean-up. 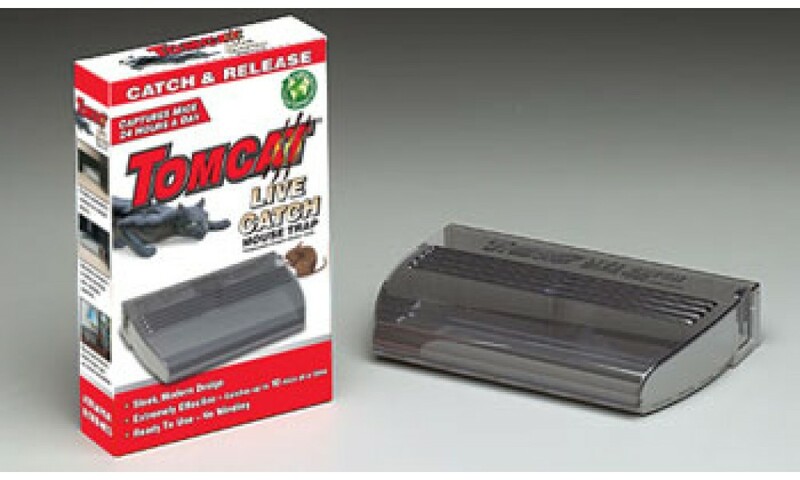 TOMCAT Multi Catch Live Mouse Trap's attractive design blends into any environment. Extensive field and laboratory testing ensure performance and reliability. You can use Tomcat Mouse Attractant Gel to improve the effectiveness of the TOMCAT Multi Catch Live Mouse Trap in getting rid of mice. Seeing a mouse or seeing droppings is the #1 sign you have a rodent issue. Other signs of rodent activity include destruction to food or property (particularly gnaw marks). erratic pet behavior and oily 'rub' marks on baseboards and walls. 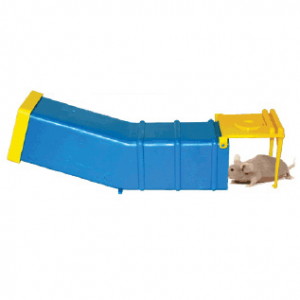 Place trap along walls or out-of-sight areas where mice like to travel. Place entry holes in line with the wall. 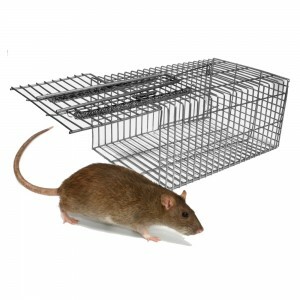 Place trap where rodents travel, between 10 and 30 feet from nest to their food source. If mouse is not caught in 2-3 days, place trap in alternate location where mouse activity is suspected.